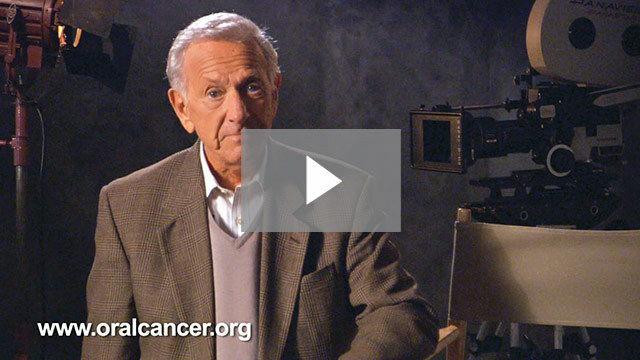 Each year, over 35,000 Americans are diagnosed with oral or throat cancers. Early diagnosis can lead to successful treatment and a much better survival rate, and oral cancers are rarely found through self-examinations. 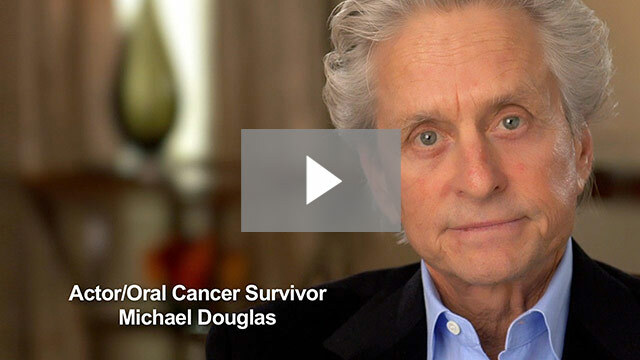 By diagnosing oral cancers early, the survival rate is 80-90% improved. That’s where our dentist at Smiley Dental can help – we proudly provide oral cancer screenings during exams and cleanings so you can be sure that should an issue arise, it is discovered quickly and can be addressed. Use of tobacco products, including chewing tobacco, pipes, cigars, cigarettes, etc. By maintaining your regular dental exams and cleanings every six months, you can be assured regular screenings for oral cancer that can help to diagnose any irregularities that may be of concern. To schedule your next exam and cleaning with your Smiley Dental dentist, call us today.